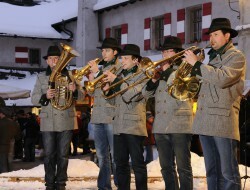 During Advent season, Werfen enchants visitors with authentic folk customs, culinary treats and reflective music. 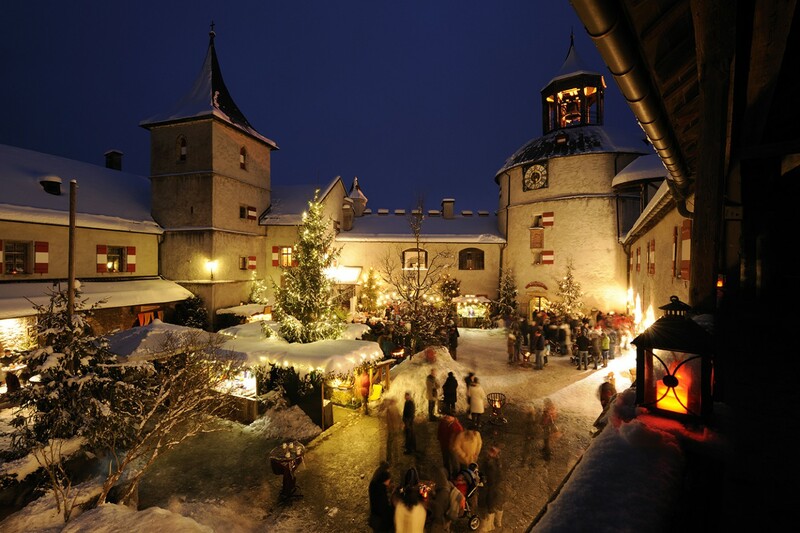 The historic town is festively illuminated and decorated, while Hohenwerfen Castle invites you to a romantic Advent market with arts & crafts as well as a Christmas music program. True to tradition, Saint Nick will visit the children in the local parish church on the day before Saint Nicholas’ Day. Also, Krampus will be up to his usual mischief in and around town at the beginning of December. 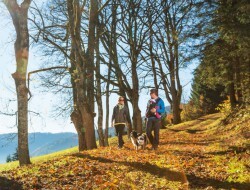 Here’s yet another tip: Aside from its authentic traditions, Werfen is also an appealing destination because it is so central, winter or summer. 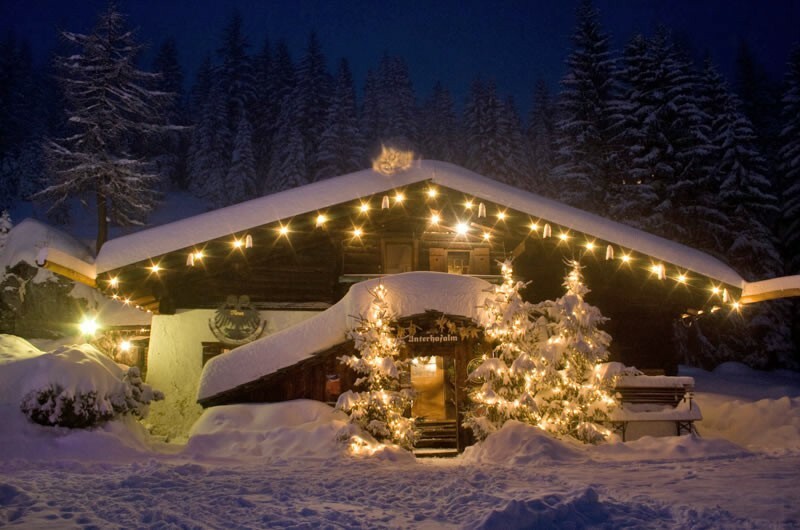 Fans of Advent markets are just a 30-minute drive from the Salzburg Christmas Market, while top ski areas including Werfenweng, Ski Amadé, Obertauern and Kitzsteinhorn are likewise just a short distance away. 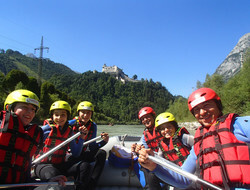 As you can see, there is no reason not to want to visit Werfen! 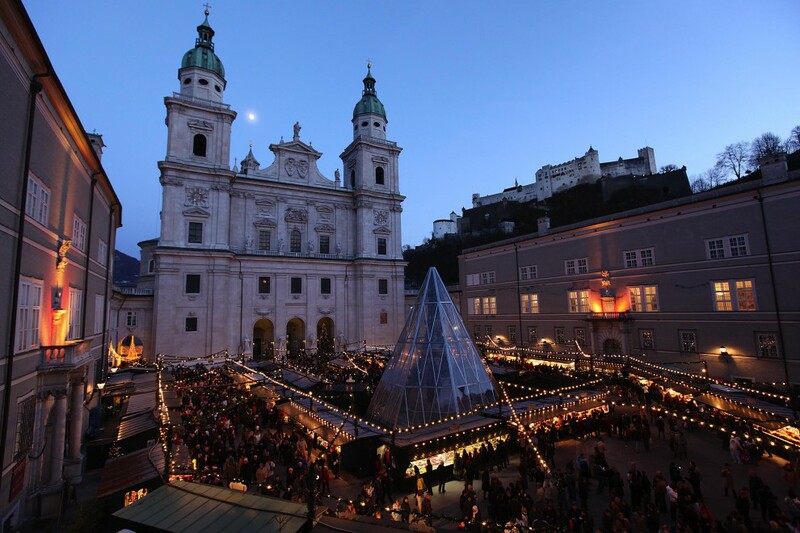 During the Salzburg Christmas Market, Salzburg's historical district is transformed annually into a cheerful blend of warmth and joyous anticipation for Christmas. Scents of hot mulled wine, delicious gingerbread and roasted almonds waft through the air, choirs sing in front of the cathedral, and the snow-covered rooftops and domes of the historical district raise the atmosphere to perfection. Experience elaborately decorated market stands, a living Nativity scene, ensembles of wind musicians, a wonderful selection of delicious foods, together with authentic crafts from the region. Aimed especially at the kids, there is an Advent program filled with variety, including a children's bakery, crafts studio, carriage rides and more! 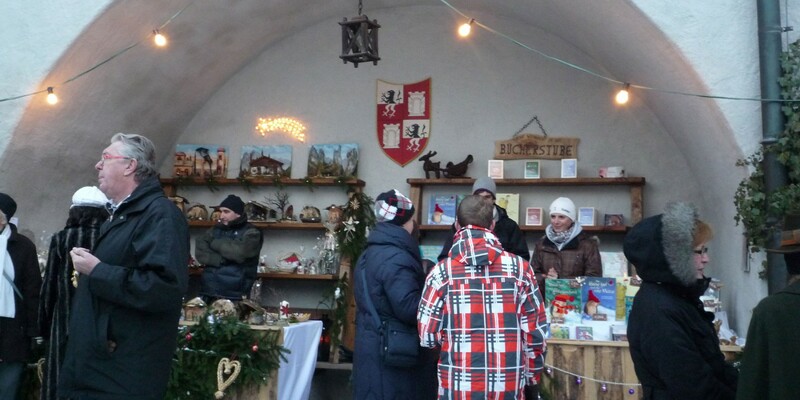 This year the “Romantic Advent Market” will be held at Hohenwerfen Castle on the second and third Advent weekend. 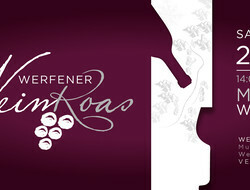 The medieval castle provides the backdrop for festive afternoons with a distinctive family atmosphere. 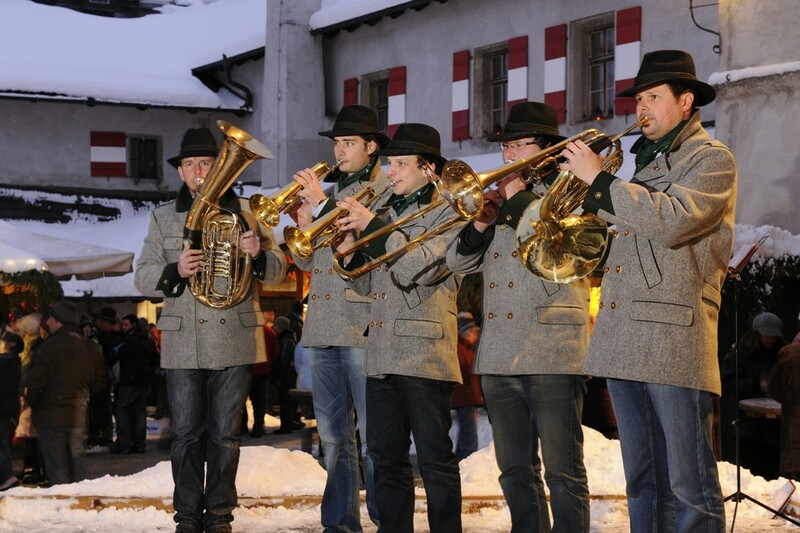 Original Pongau folk customs, Salzburg arts & crafts, local food & drinks, Nativity plays and authentic folk music will add to the Christmas anticipation. 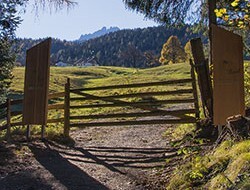 For smaller visitors, there is a supervised children’s program including crafts, baking cookies and a fairy-tale teller. Advent is a time for peaceful reflection. Consciously savoring moments of quiet and calm. 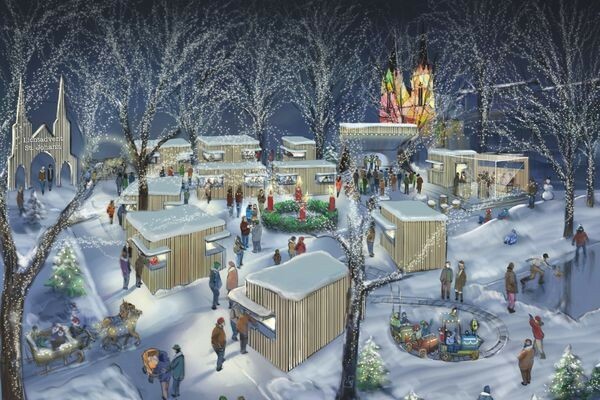 Numerous Advent moments, such as the idyllically decked-out Hofalmen, the Advent market on the church square, horse-drawn carriage rides as well as crafts with the children, invite you to pay us a visit and relish every moment of Christmas season. 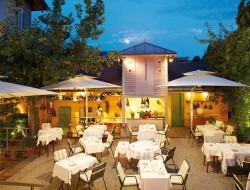 The unique setting of Seepark St. Martin promises a very special experience. 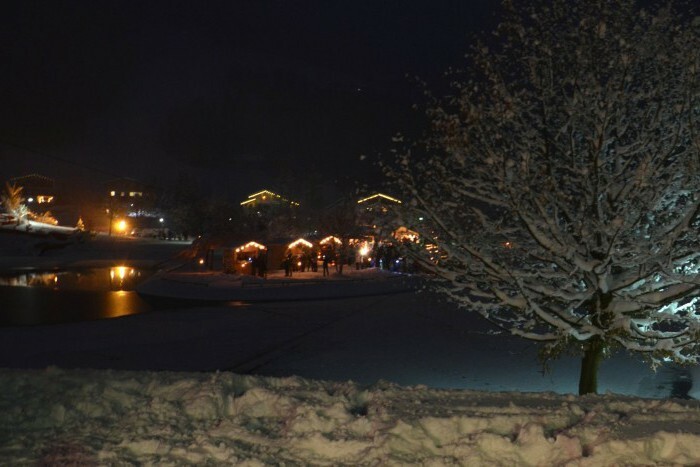 Awaiting you around the lake are delectable foods and drinks, handmade ornaments, wood carvings and so much more. The peaceful sounds of wind music and small choirs add to your anticipation for the Christmas festivities still to come. 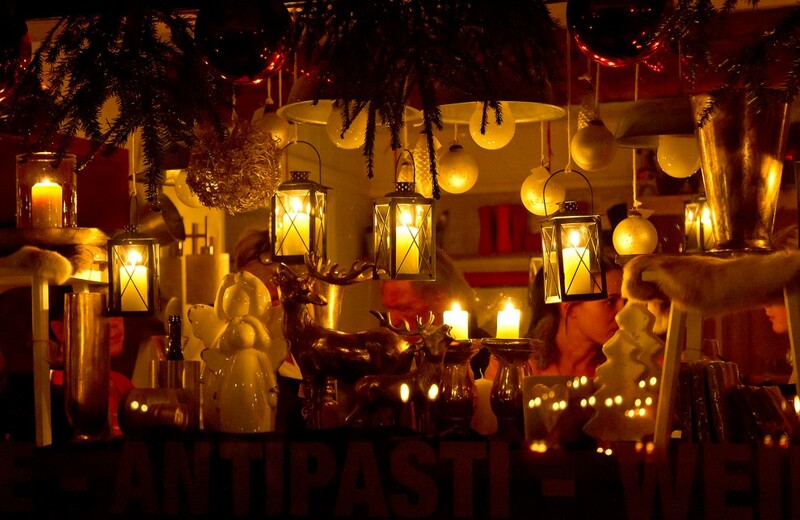 This year, yet again, the Winterstellgut invites you to come to their idyllic Advent market with candlelight, mulled wine and atmospheric music. Sankt Johann-Alpendorf greets its guests for the first time this year with a new “Advent of Light” in Schiffer-Park, right in the town center. 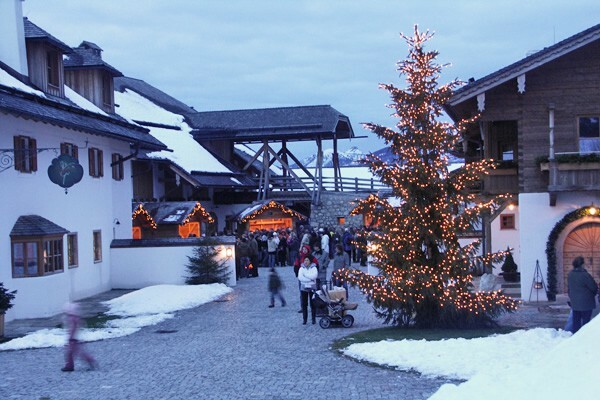 This freshly conceived Advent market unites modern, cosmopolitan design with the wintry mountain scenery of Salzburg’s Pongau region. 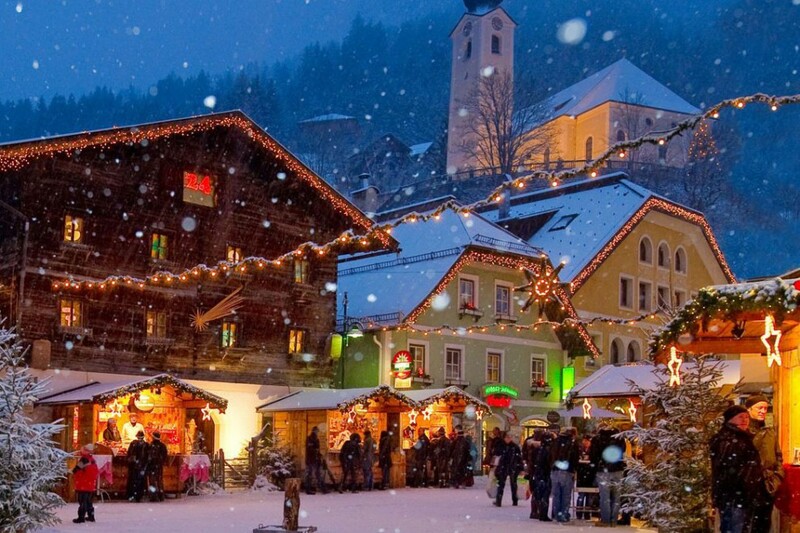 The three atmospheric Christmas Markets of St. Wolfgang, St. Gilgen and Strobl are connected by the quiet dark Wolfgangsee. 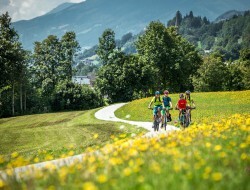 Regular adventure cruises sail past the floating giant lanterns, the illuminated Ox’s Cross and the Wedding Cross beneath the Falkenstein Wall, from where the brass horns echo right across the lake. Here the Baby Jesus is awaited with joy!